The transdisciplinary work at the product design studio and label 13&9 continued in 2016 with diverse collaborations and partnerships that have resulted in remarkable product collections. The collections were introduced at leading trade shows and events around the globe, including Salone Internazionale del Mobile in Milan, Light + Building in Frankfurt, ICCF in New York, NeoCon in Chicago, ORGATEC in Cologne, the exhibition at World Design Capital in Taipei and at the 15th International Architecture Biennale in Venice. 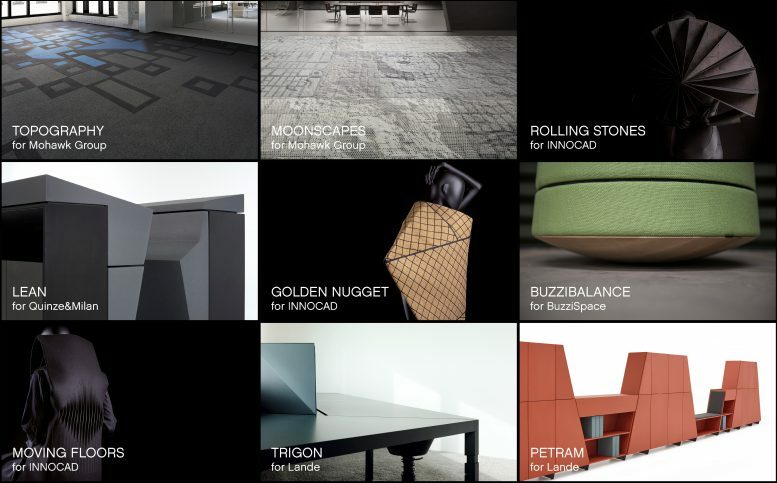 The team develops concepts to create value-added design in a functional, aesthetic and emotional sense, offering products for individual and social needs that are also recognized with many international awards including: Good Design Award 2016, Interior Design Magazine’s 2016 Best of Year Award and Honoree, Architizer A+ Awards 2016, Best of NeoCon Gold Award 2016, Best of NeoCon Innovation Award 2016, Metropolis Magazine Likes Award 2016 and FX Awards 2016. 13&9’s interplay between different professions – architecture, interior design, product, fashion, sound and exhibition design – offers not only qualitative and innovative design solutions, but also establishes a working philosophy that blurs the boundaries between creative disciplines. 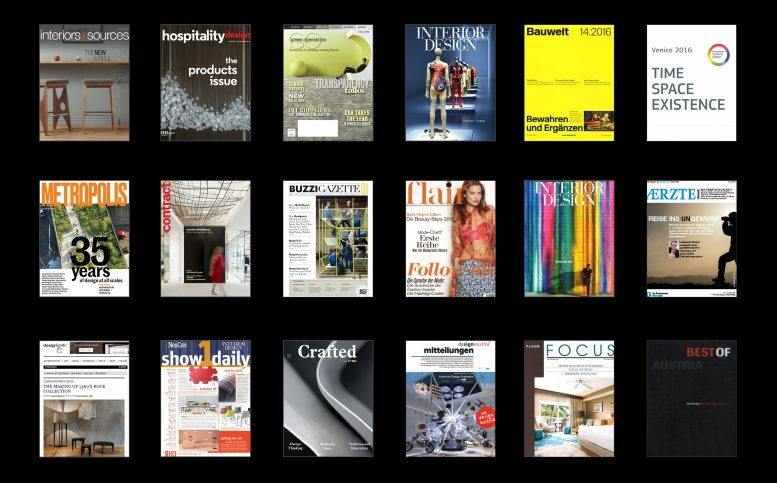 The business practices of its founders, Anastasia Su and Martin Lesjak, CEO of INNOCAD architecture, are featured in several architecture, design, art, fashion, and business publications that also highlight their products and recent collaborations. We are sending many thanks to our multitalented product, fashion and sound designers as well to the architects from INNOCAD, our long-term collaborators, manufacturing partners, organizations, journalists and friends that have cooperated with us in 2016.